This Building was built in 1967-74 (yes, it took friggin’ 7 years to build this!) 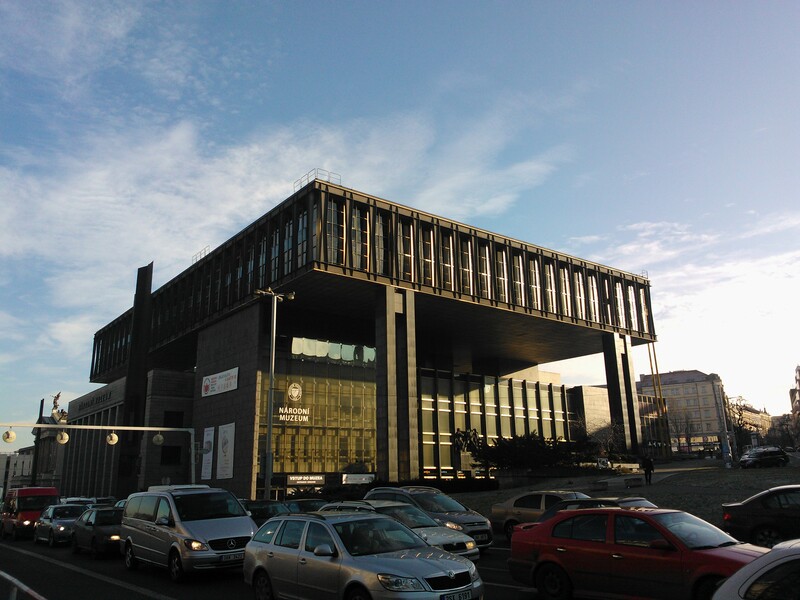 to house the National Assembly of Czechoslovakia (Budova Národního shromáždění) during the communist times of the country. 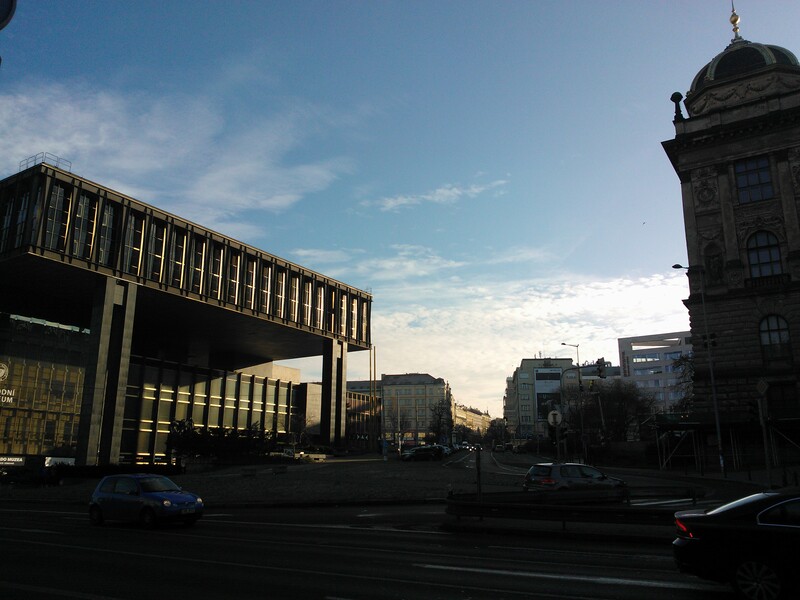 From 1992, when the commies finally took a hike (from the building, not from Czech politics in general, unfortunately) to 2008, Radio Free Europe had its headquarters here and since 2009 it is part of the National Museum. It is designed in a modernist style and the author of the winning proposal in a tender held back in 1965-66 was architect Karel Prager, together with co-authors Jiří Albrecht and Jiří Kadeřábek. The building was in many ways ahead of its time. Targeted hanging glass façade was the largest of its kind in the world at that time. An article about the construction was even published in French magazine L’Architecture d’Aujourd’hui at the turn of 1969-70. The building generally attracted more international attention than Hubáček’s tower on the top of the Jested mountain. This entry was posted in Architecture and tagged Architecture, Building, Czechoslovakia, Museum, Narodni Shromazdeni, Prague. Bookmark the permalink. I actually like Communist era architecture. In moderation. This building probably looks way out of place in Prague, though. Very good building if it was made in the USA.